A eclectic, touching film about hummus, the delicious superfood sweeping across North America. Secret recipes, a Guinness World Record and the power of Hummus to bring Muslims, Christians and Jews together – in the Middle East, America and around the world. VJFF would like to gratefully acknowledge Hummus Express for their sponsorship of the reception before the film. 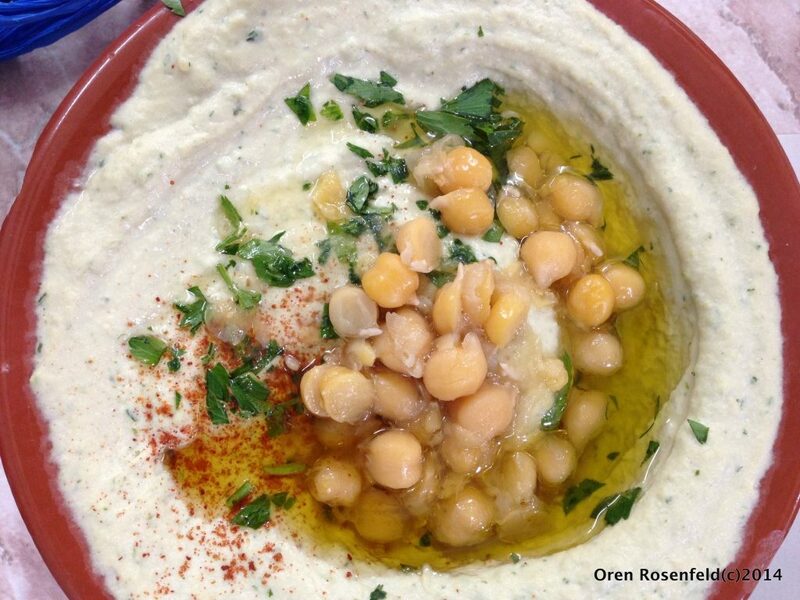 Authentic Jaffa-style hummus and other Israeli delicacies will be served.